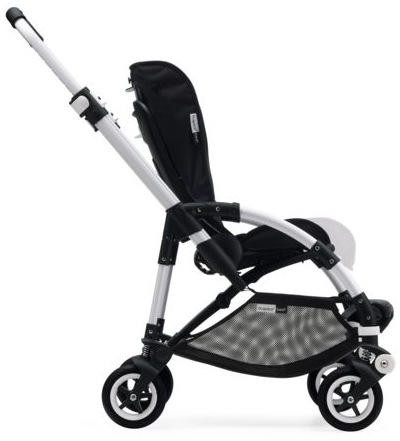 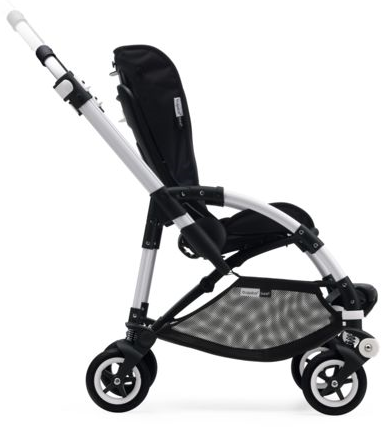 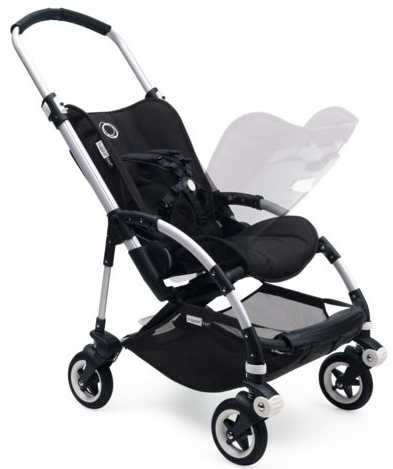 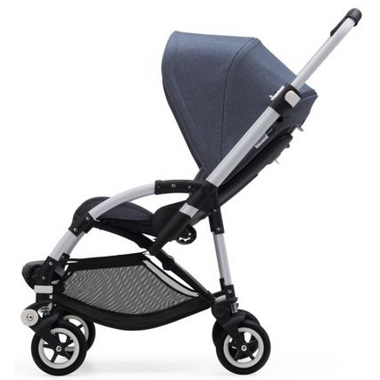 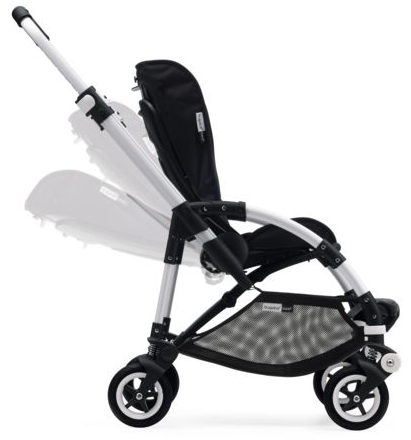 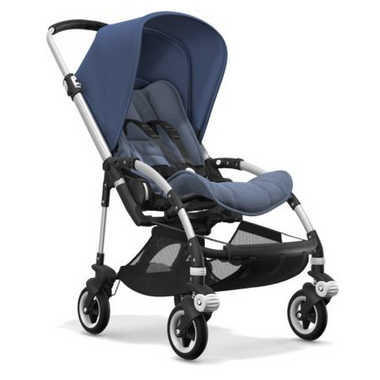 Meet the most comfortable urban stroller that drives like a dream. The front wheels h ave been redesigned to provide additional stability and swivel maneuverability. 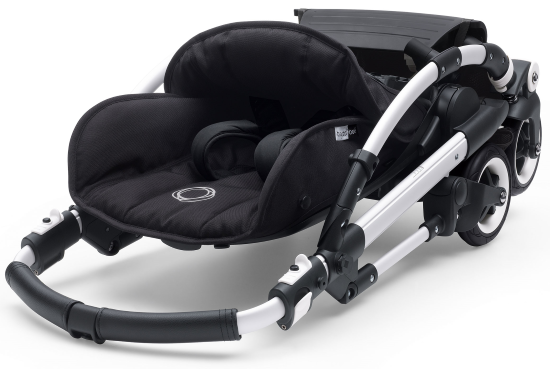 Designed specifically for parents who live life on the go, the compact and light Bugaboo Bee5 is a smart choice for urban adventurers with a newborn or toddler.